Medical Tourism continues to be on the rise for a very good reason. A growing number of Americans are discovering that they can save thousands of dollars by going to Mexico for cosmetic procedures and weight-loss surgery. Medical Tourism in Mexico is staffed by highly qualified doctors and nurses who provide excellent care and service. With many new hospitals using state-of-the-art equipment and cutting-edge medical technology, they can be compared to the best in the world. The other reason that traveling to Mexico for cosmetic surgery is excellent option is the convenience. With Mexico being so close by, it may only be a short drive or flight. Especially when choosing a border city, such as Tijuana. Of course, make sure to do your homework, this list includes only a few of the best plastic surgeons. It is intended to help you narrow down the many options out there. Before you choose a doctor these are a few of the questions you should consider. Is your Plastic Surgeon Board- Certified? Use a doctor recognized by the International Society of Aesthetic Plastic Surgery (www.isaps.org). 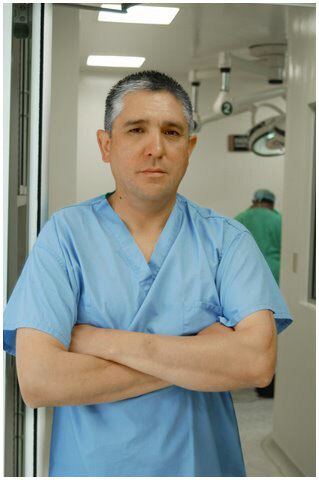 For Mexico (www.cirugiaplastica.org.mx) lists board-certified plastic surgeons. Are there registered nurses? Does the staff speak English? Where will the procedure take place? (doctor's office, Clinic, Hospital) What is done in case of an emergency? What follow up care is offered? Make sure they take a full medical report to determine if you are a good candidate for surgery. It is your body, ask questions! If in doubt, don't do it!